Organic ingredients super emollient not greasy or sticky. Provides 24-hour hydration and helps restore the protective skin barrier with three essential ceramides. LONG-LASTING & DEEP HYDRATION – Cream absorbs naturally deep down into the skin, so you stay hydrated and silky soft all day without clogging pores or feeling greasy. Best for dull and dry skin. 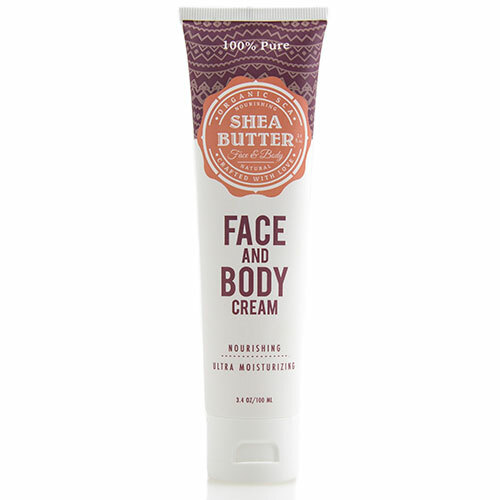 This absolute Face Body Cream comes with Natural and organic ingredients: organic Shea Butter, Water (Aqua, Eau), Natural kernel oil, beeswax, beautiful white tea fragrance provide immediate hydration for a healthy, glowing complexion. Exfoliate dry and dull skin. Gentle formula 2 in 1 treatment: great as face and body moisturizer, and kernel oil which contain vitamin A and vitamin k both are very beneficial for face and body skin. vitamin K assist in healing, thus resulting in less visible scarring. vitamin A particularly beneficial for people who have both acne and dry skin. Additionally, vitamin A helps maintain the growth of healthy new skin cells and strengthens skin tissue. Made with 100% natural, safe, FDA approved, effective and super certified organic ingredients; this moisturizing cream rejuvenates the face and body. The great fragrance will make you feel like you are vacationing on a beach. 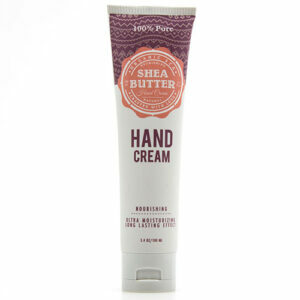 Do you prefer pampering your face, hands, and body with an intensive moisturizing cream? 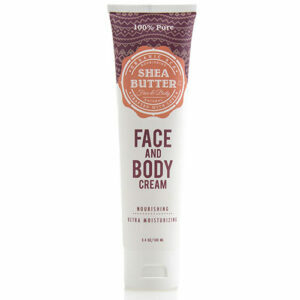 Treat yourself to Organic Sca face and body cream and bestow your skin with extra moisture. Prefer delicate care that works intensively but is not greasy? Then Organic face and body cream is precisely the right choice for you. A Perfect Gift for your Friends and Loved Ones. Why Organic Sca Face and Body Cream? Developed with dermatologists, Organic Sca face and body Moisturizing Cream has a unique formula that provides 24- hour hydration and helps restore the protective skin barrier with quality essentials. The formula also contains kernel oil to help retain skin’s natural moisture. It’s Non-greasy, indulgent face and body cream formulated with 100% natural ingredients to help diminish the appearance of stretch marks, scars, and skin discoloration and blemishes. Natural ingredients will instantly hydrate your skin giving you a healthy, glowing complexion. Regardless of your skin type, give your skin the deep moisturizing. Never compromising the quality of ingredients or the performance of products, our customers rely on only the highest grade organic skin care. We have developed a line of creams based on natural ingredients; primarily Palm Kernel Oil and higher contents of Shea Butter than almost any other cream on the market. We put a lot of effort in limiting the use of non-organic agents in out creams, to make them safe to use, even on sensitive skin. Our creams are so gentle on the skin that they are safe enough for infants. We use White Tea for a natural and non-toxic white tea fragrance. We DON’T add any artificial penetration enhancers to drive ingredients deeper into the skin. We only have to add an emulsifier to allow oil and water to mix, so you can enjoy the nourishing properties of the Shea Butter and palm kernel oil in our creams.